The 34-year-old man, named locally as Colin Hosking, from Camborne in Cornwall was killed in the collision on an unclassified road between Blackrock and Crowan in Praze-An-Beeble. 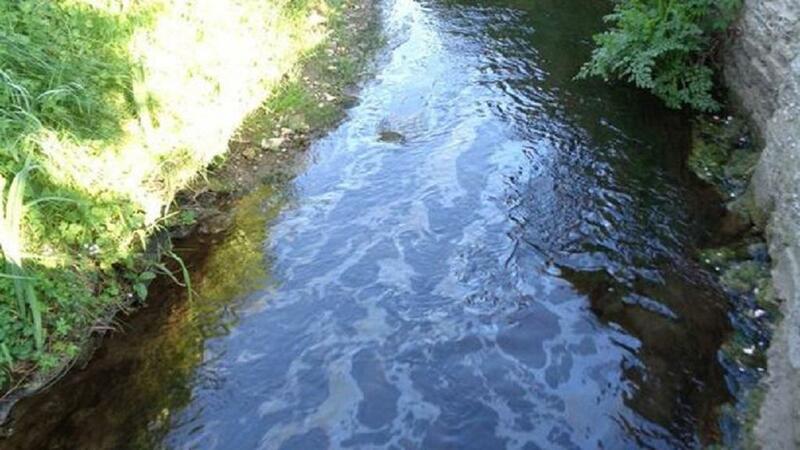 A police spokesperson said: "The incident happened at approximately 9.30am on New Year’s Day and involved a blue Agricultural Tractor and a blue Volkswagen Transporter. "As a result of the incident, the driver of the tractor, 34-year-old man from Camborne, died at the scene of the collision. His next of kin have been informed. "No one else was injured in the incident. "Officers from the Roads Policing Team and Serious Collision Investigation Team are appealing for witnesses to the incident to come forward contacting police via 101@dc.police.uk or by calling 101 quoting log number 547 01/01/18." In a statement on Facebook, the Pendeen Charity Tractor & 4×4 Road Run group posted: “It is with a heavy heart we are to announce the loss of one of our own, who very sadly lost his life on a road run on New Year’s Day. 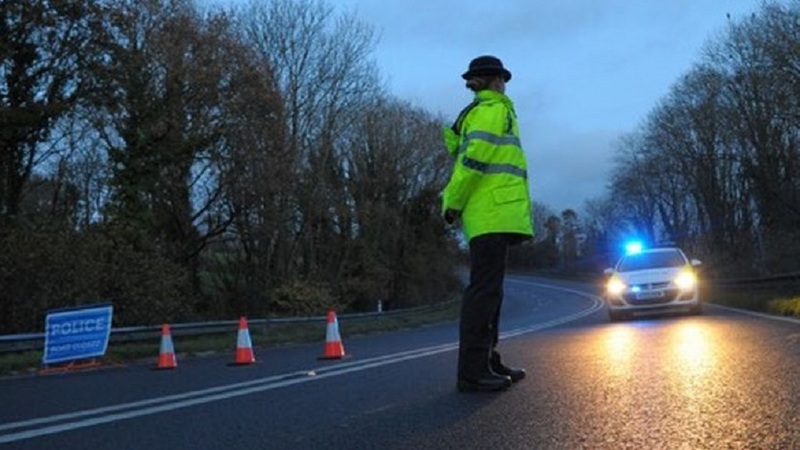 On average, three people die each day on country roads – 10 times higher than on motorways. 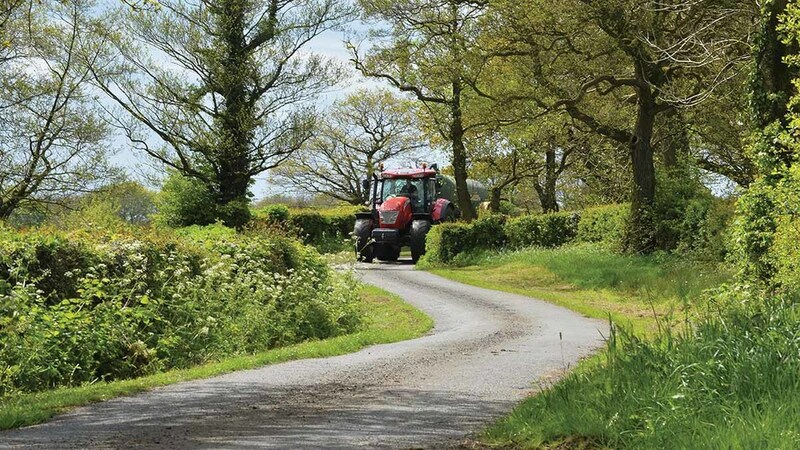 Whether you’re a native of the countryside or an infrequent visitor, these NFU Mutual tips for rural driving should help you stay safe and avoid the hazards. Motorists used to driving in built-up areas may be accustomed to driving at the speed limit. With many rural roads carrying limits of 50mph or 60mph, these drivers may feel they should be driving at these speeds. 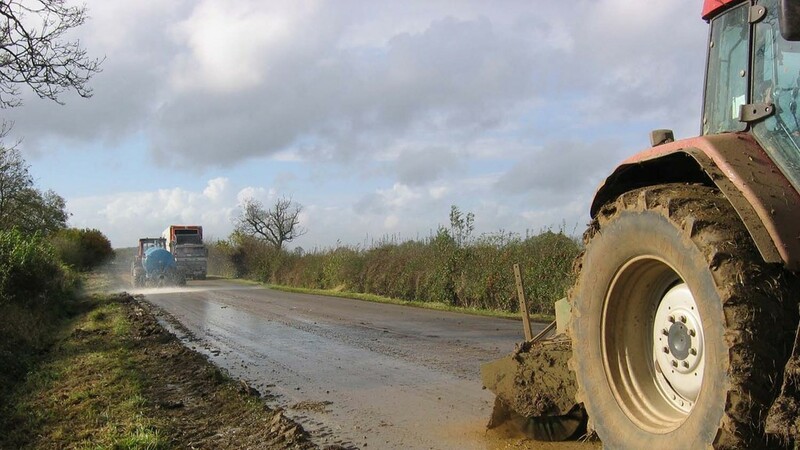 However, rural roads require different driving skills – sharp bends, unexpected hazards and changing conditions can all catch out the unwary. That’s why it’s more important to let your speed be determined by the specific conditions, not by a limit. 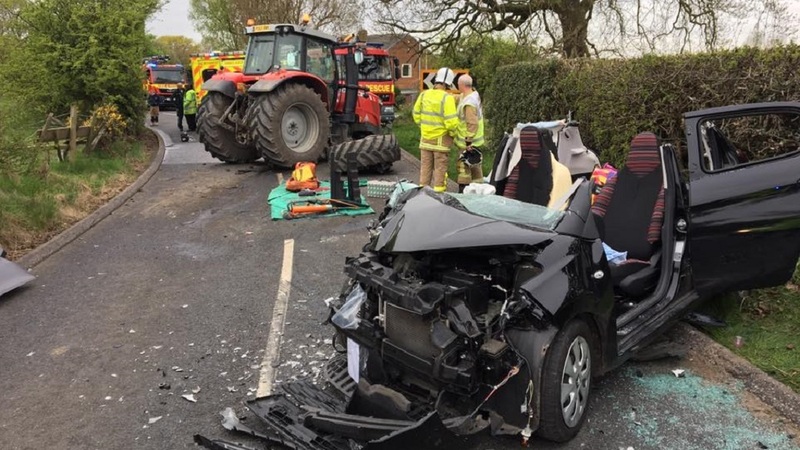 People who use rural roads often will no doubt have witnessed many near misses – often caused by drivers taking bends in the road too quickly. The correct technique to adopt when driving on winding roads is to slow your car ahead of the bend to a speed which will allow you to stop if something or someone suddenly appears as you turn a blind corner. If you are still braking as you enter a bend then you’re going too fast and you’re not in full control of your car. Look ahead and use tree lines, telegraph poles and hedges to determine where the road ahead is going. After heavy rainfall, roads in rural areas often become flooded. Driving through floodwater is particularly risky as it is difficult to know how deep it is and what is hiding under the water’s surface. 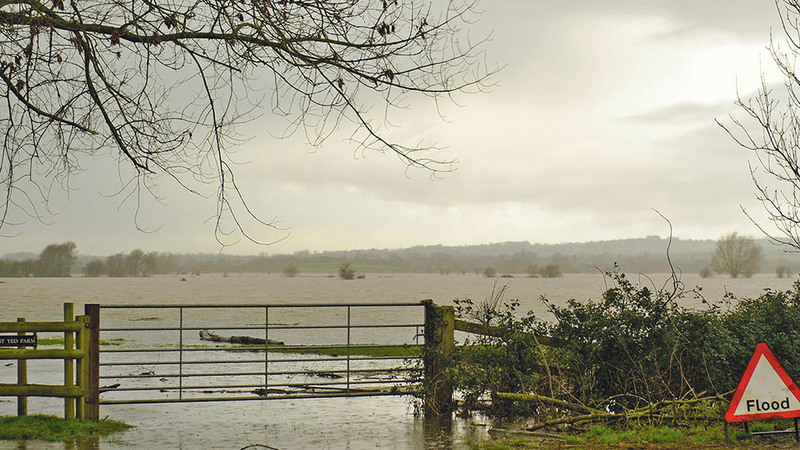 Motorists should avoid driving through flood water at all times if possible, and only do so as a last resort. There's no way of knowing how deep the water is and what debris might be under the surface. Modern cars rely on complicated mechanical and electrical components which don’t respond well to being submerged in water. Electrical systems responsible for engine management and safety systems can fail while debris build-up can damage mechanical components and block cooling systems. Repairs can be expensive and may even result in an insurance write off. If you have no option than to drive through floodwater then drive at a slow pace and be prepared to reverse out of it should it become too deep. If floodwater reaches the lower level of the doors, do not attempt to drive it until a mechanic has looked at it. After driving through any deep water, check your brakes to ensure they are working properly. Harvest time sees a burst of activity in the countryside which means farm vehicles will often be encountered on rural roads. Inevitably, there will sometimes be mud from the fields left on the highway. 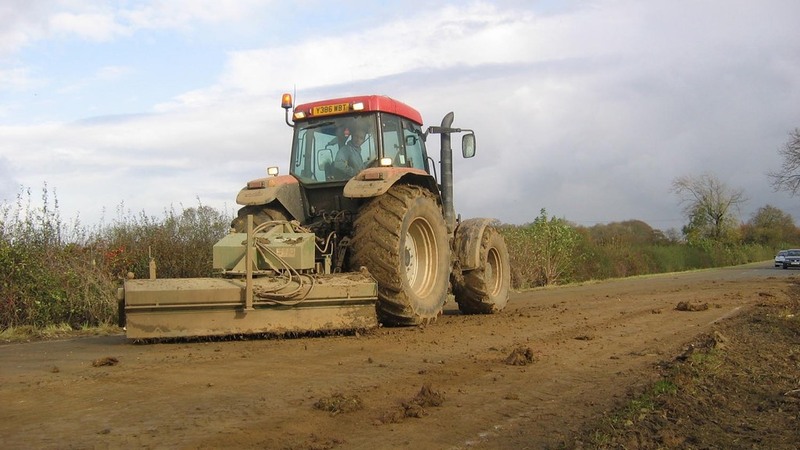 While farmers have a legal obligation to ensure their vehicles are cleared of any mud or debris before entering the public highway, motorists should bear this particular hazard in mind. Mud can be lethal as it can be incredibly slippery in wet conditions – dangerous for anyone travelling too quickly around a corner. Similarly, wet leaves which accumulate on the road in the autumn can also cause vehicles to lose traction and skid - so be cautious and stay aware of seasonal conditions. Road signs aren’t always necessary to warn motorists of a potential risk ahead – a steaming deposit of horse manure can be equally telling. Anyone driving on a rural road should expect to often share it with horses and their riders. 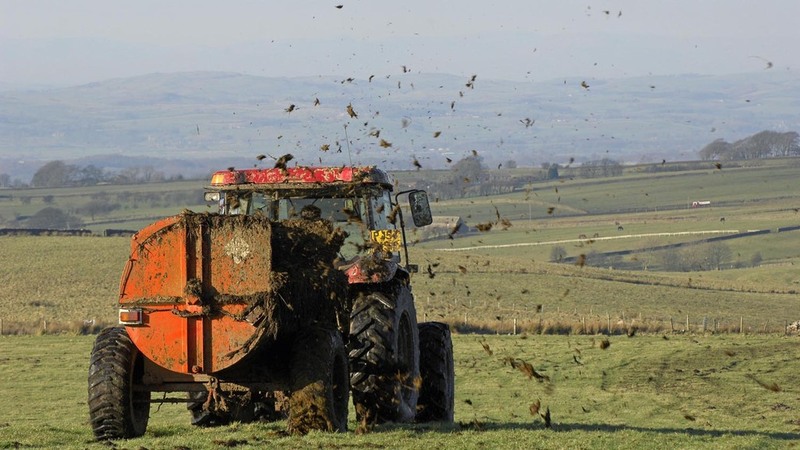 Spotting a fresh pile of manure should alert you to the fact that horses are not far away. Drivers should slow down and be prepared to stop if necessary. If you do need to pass a horse then stay at least a car’s width away from them, pass slowly and don’t make any sudden noises or movements which might spook them. The UK countryside is renowned for its lush greenery and the trees and hedges which line the roads are one of the things which makes the scenery so pleasant. Particularly in the summer, when plant life is growing at its fastest rate, sprouting hedges or overgrown trees can mean it is difficult to clearly see the curving and dipping road ahead. Often ramblers may be walking in the road at this time of year too so consider if you would be able to stop in time. 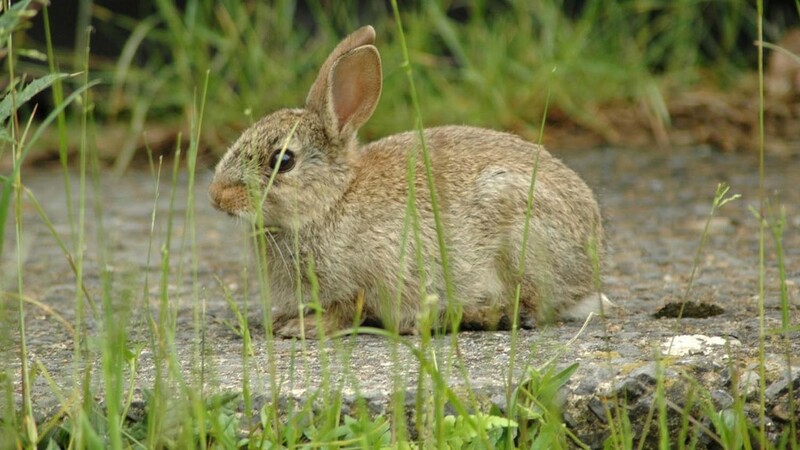 Visitors to the countryside might be surprised when one of the local wildlife suddenly appear in front of their car. A natural instinct might be to swerve to avoid a rabbit or pheasant but this is dangerous. A broken fog light or dented bumper is better than a serious accident due to losing control of your vehicle. Larger animals, such as deer, present a bigger problem so braking to reduce the severity of the impact is advisable and giving your horn a blast as you slow might be enough to startle them so they get out of the way. 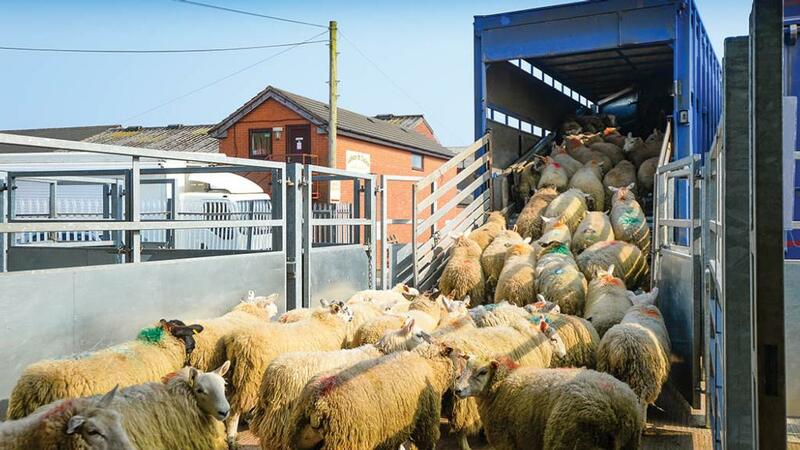 Farmers often need to use the roads to move livestock to and from their fields. Cows are often moved outside at dawn and back to their sheds at the end of the day so you may find they temporarily block your path at these times. If the road is blocked by livestock then the best thing to do is stop the car, turn off your engine and wait patiently. 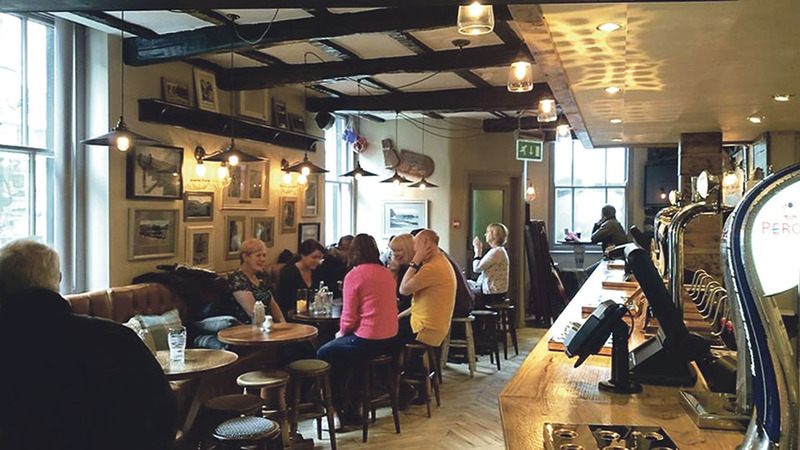 The countryside might seem to move at a slower pace, but it is a hive of activity. 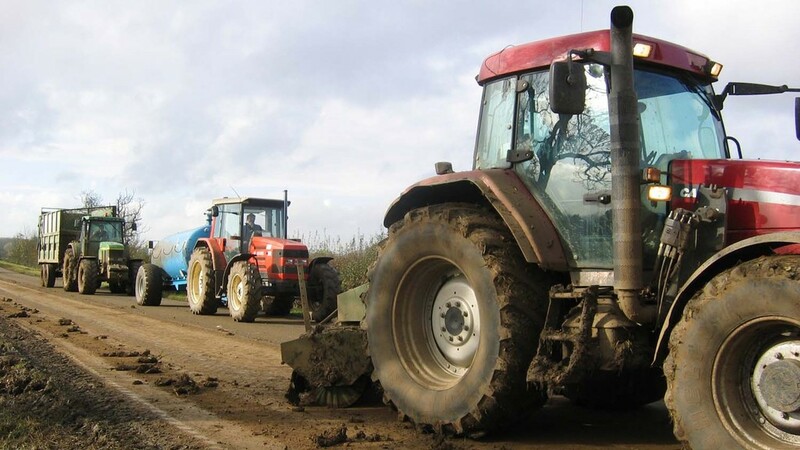 Farmers often need to drive tractors and other machinery on roads and this can be a source of frustration for some car drivers caught up in a queue. However, usually a tractor will not be travelling too far up the road so you won’t have to wait too long until the road is clear again. 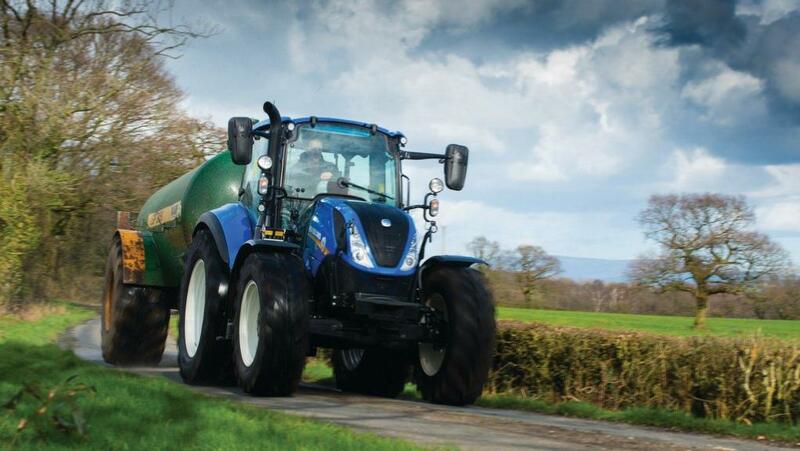 If you do decide to overtake then make absolutely sure the road ahead is clear – you don’t want to pull out and be faced with an oncoming vehicle which had been obscured by the tractor. Also consider if there any junctions ahead where other motorists may pull out from. Because of their size, and the fact they often have to turn into tight openings, tractors might swing out to the right before turning left. This is also something car drivers should be aware of before making the decision to overtake. Bridges span streams and rivers throughout the countryside, but motorists should be aware that these road surfaces will be the first to freeze when the temperature drops. Because a bridge is exposed to the air from above, below and to the sides, frost is likely to appear here before other sections of the road. And it should be kept in mind that roads which run under bridges will often be the last to thaw as they are not exposed to direct sunlight. In built-up areas, drivers are used to being confronted with any number of road signs warning of impending hazards. In the countryside there are less of these but there are often clues about what lies ahead. For example, if you happen to see a church spire in the distance then you can guarantee that you are about to drive into a residential location. Soon you could be driving past a pub, a school, rows of parked cars and people milling about – be prepared and reduce your speed. Where there are lots of painted on road markings in rural spots, you can be sure they are there for a very good reason. Paint and markings are added to the road where there is a history of collisions and fatalities. The more paint there is on the road, the more potential danger there is. Be aware and take extra care.